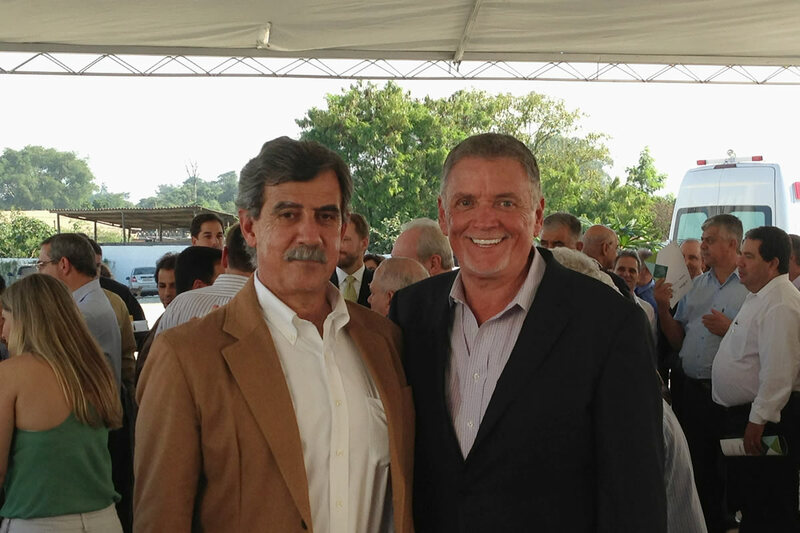 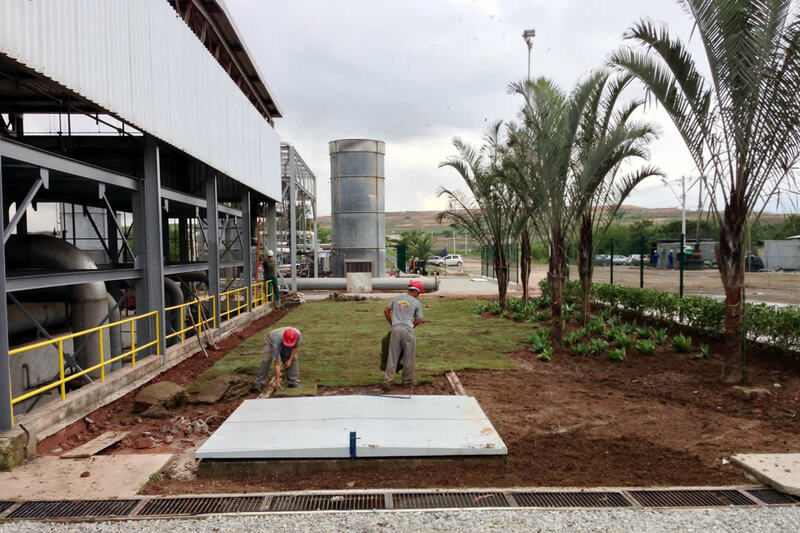 In 2012, FirmGreen and other U.S. green-technology suppliers benefited from a $48.6 million loan from the Export-Import Bank of the United States (Ex-Im Bank) supporting exports of equipment and services for the development of the Novo Gramacho biogas project in Brazil — the world’s largest biogas project of its type. 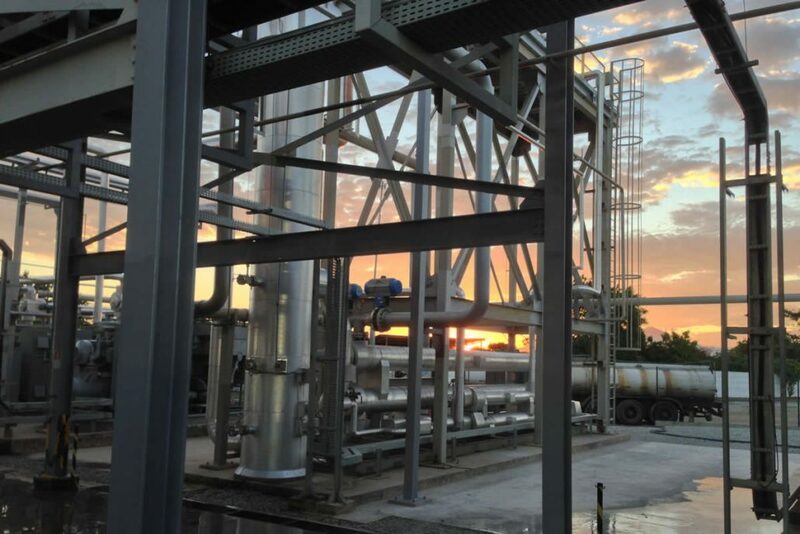 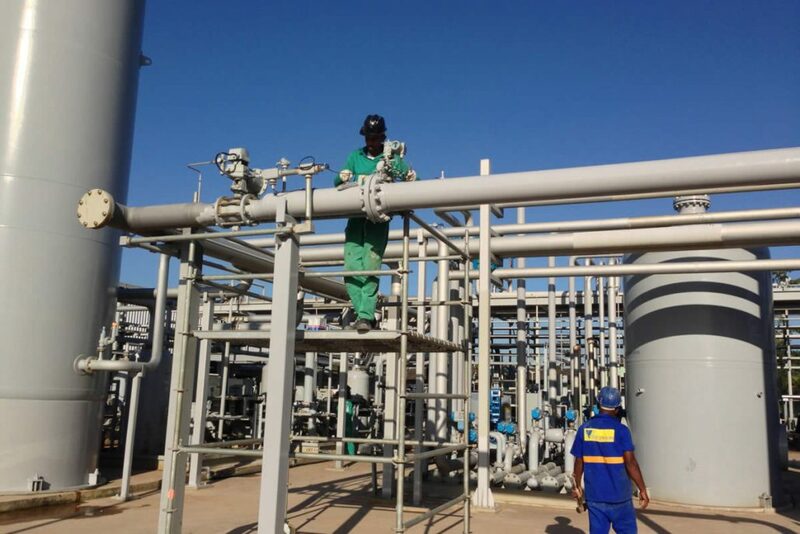 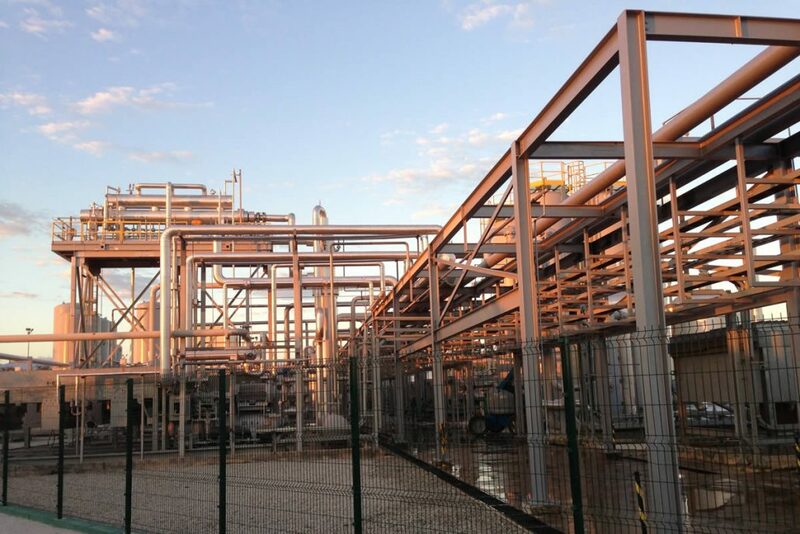 The loan borrower, Gas Verde S.A., is the project owner and will operate the Novo Gramacho biogas plant located at the 140-hectare Jardim Gramacho landfill near Rio de Janeiro. 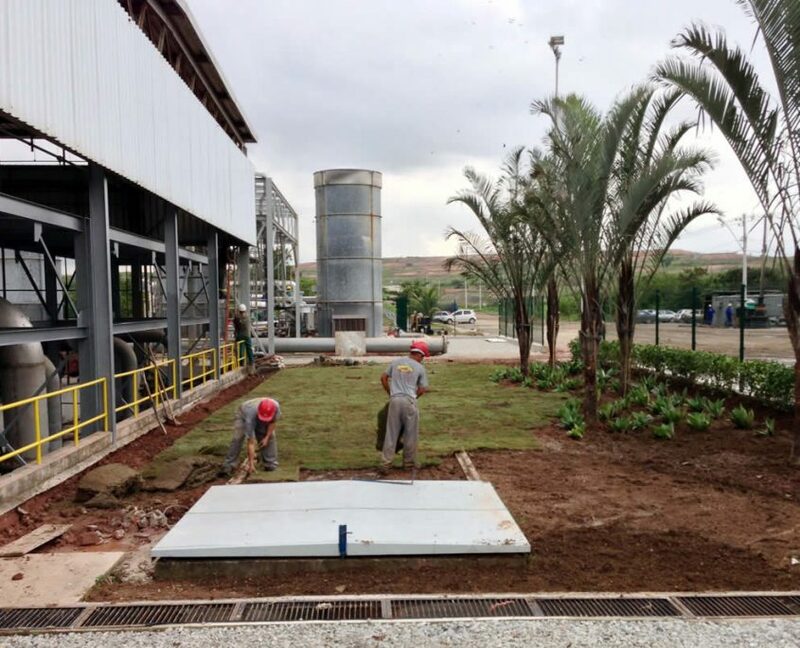 One of the world’s largest solid-waste landfills, Jardim Gramacho was the subject of “Waste Land,” an internationally acclaimed documentary that was nominated for an Academy Award in 2011. 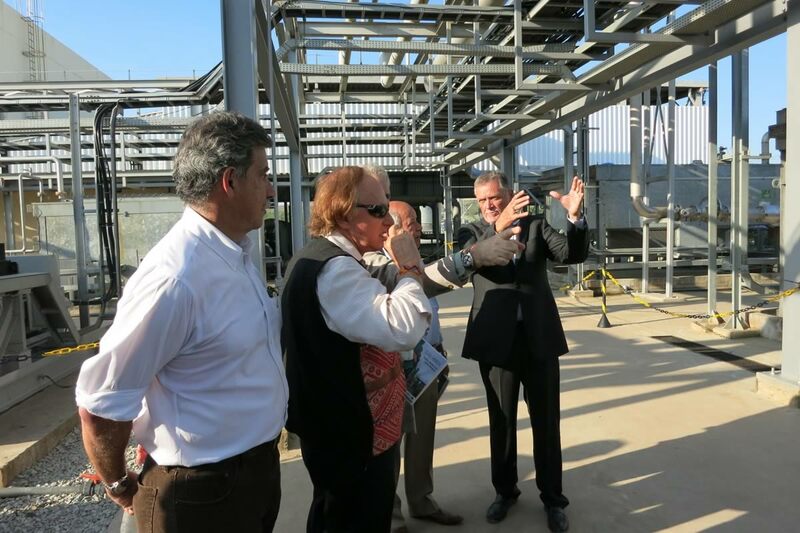 The biogas purification plant converts the site’s “dirty” methane gas (a by-product of trash decomposition that lingers for years and is more environmentally harmful than carbon dioxide) into clean, usable biomethane gas.